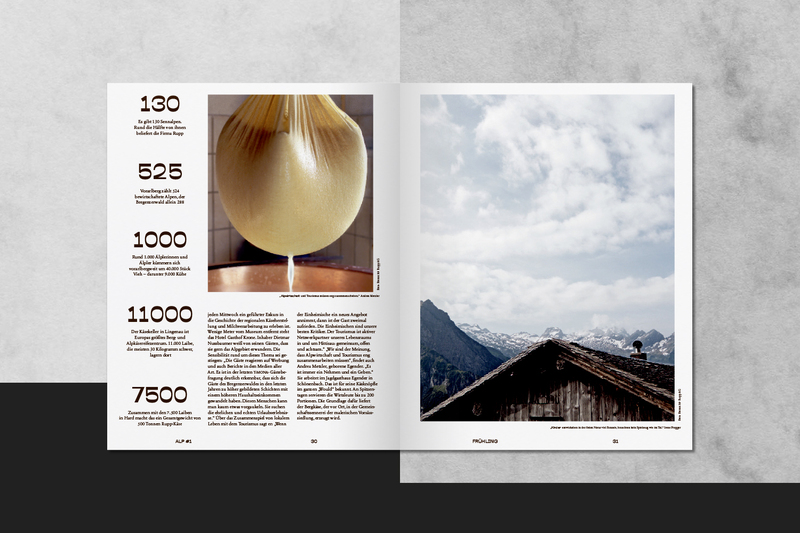 Passion and tradition are the two main pillars of western Austrias biggest cheese corporation - the Rupp AG. 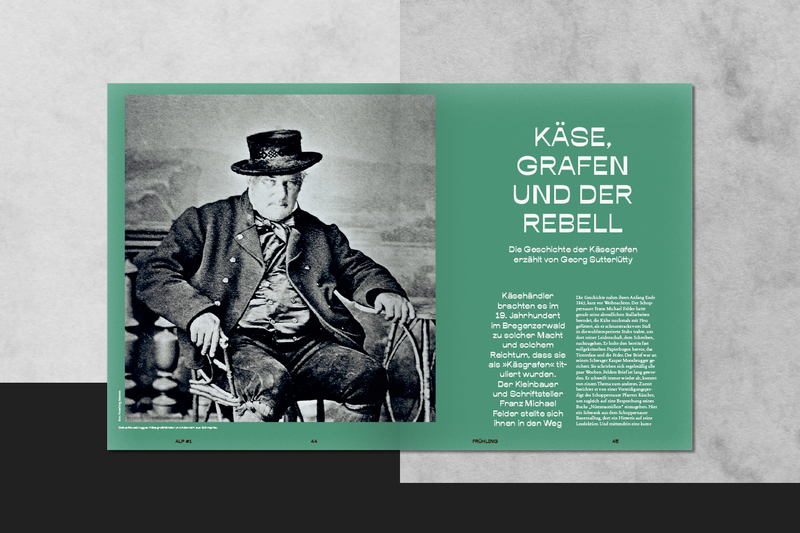 110 years after their quest for high quality cheese production began, the Rupp AG is still thriving and looking back at an eventful past. 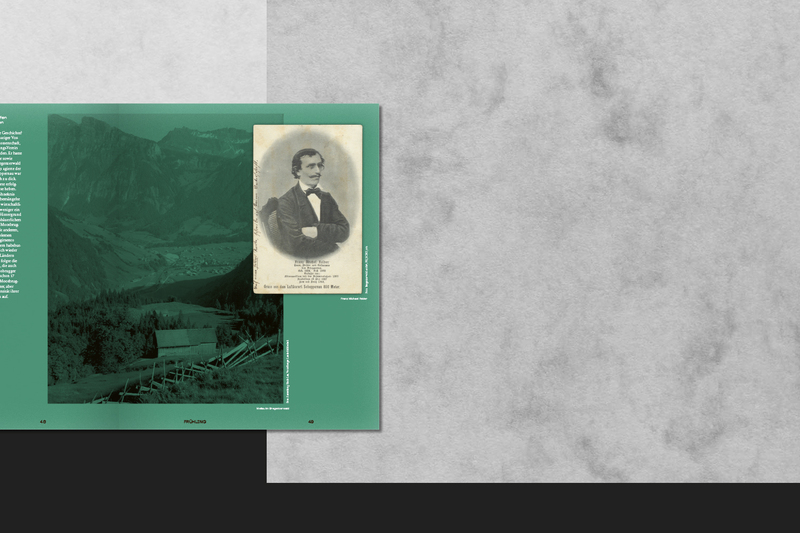 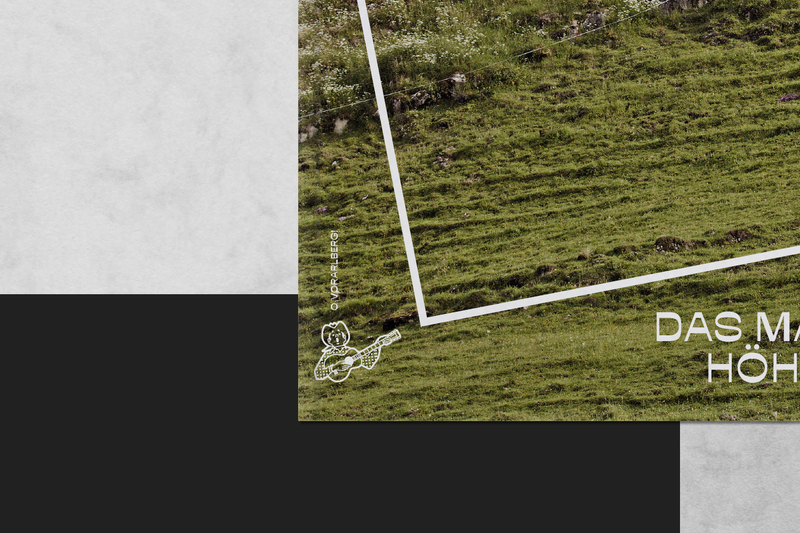 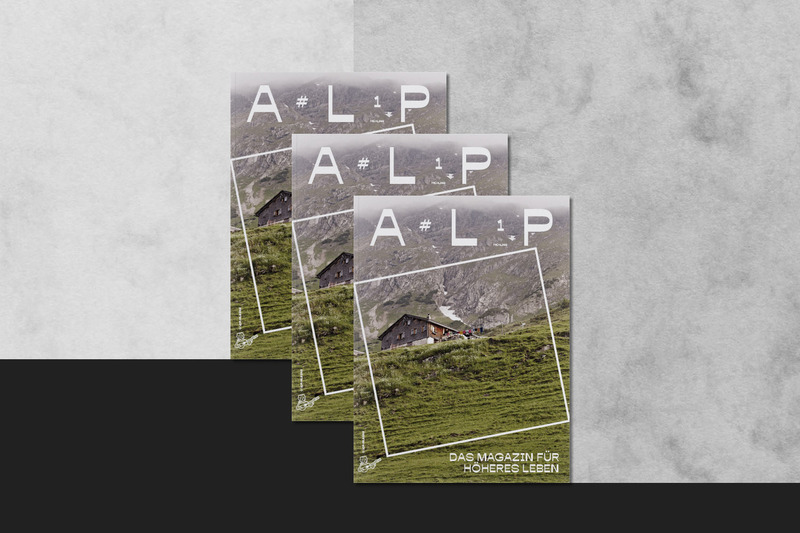 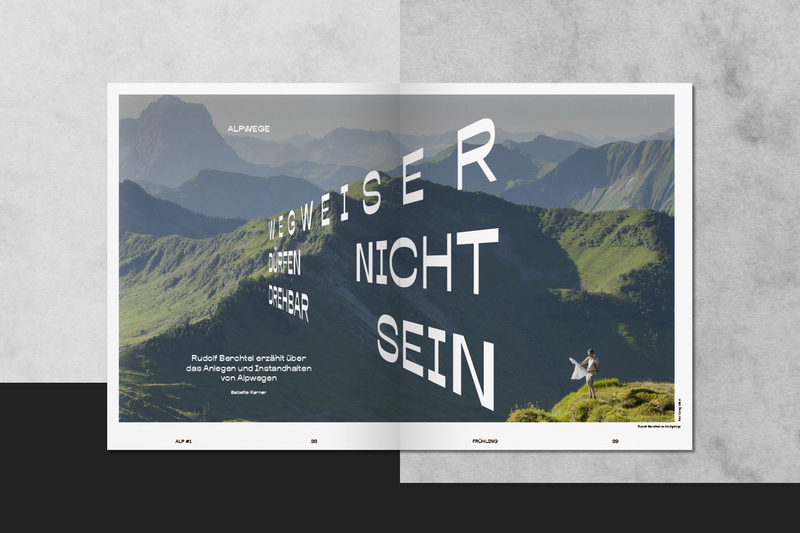 To celebrate their roots and the alpine lifestyle that is deeply embedded in their DNA the ALP magazine was created. 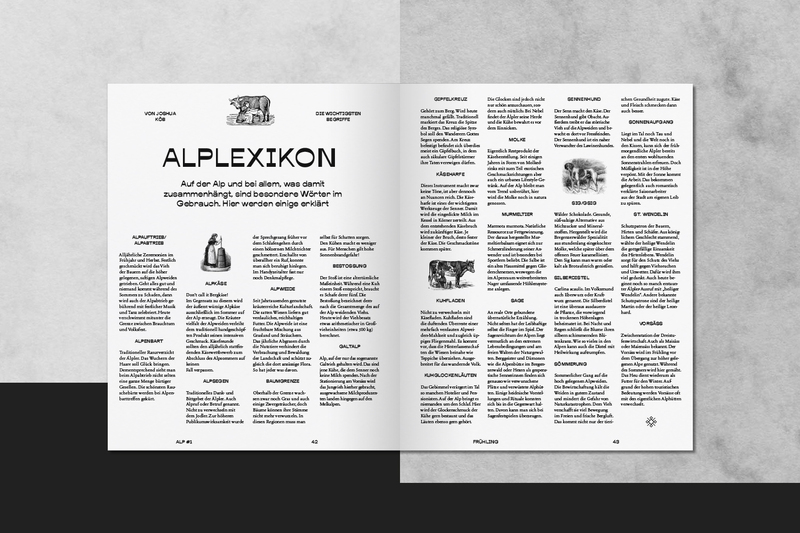 It’s a quarter-annually magazine collecting stories, interviews, history and miscellaneous topics related to living in the alps, milk products and the people behind it.